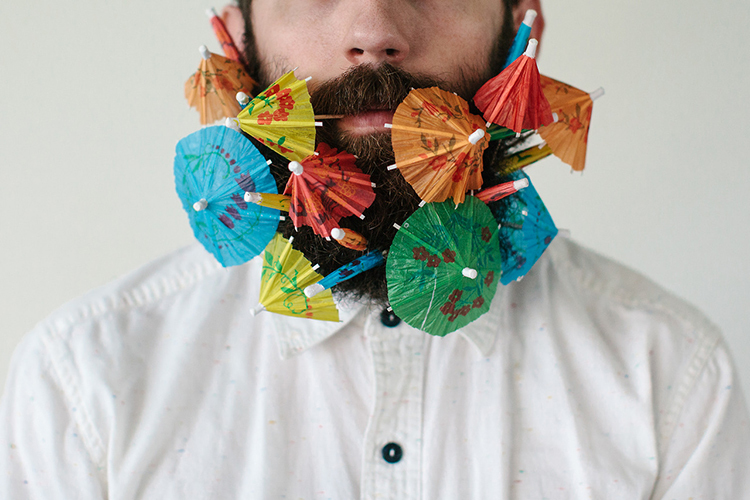 Not sure of what to do with your beard? Here's a few options. Thanks to this guy, we now have a valid excuse to keep our beards growing. 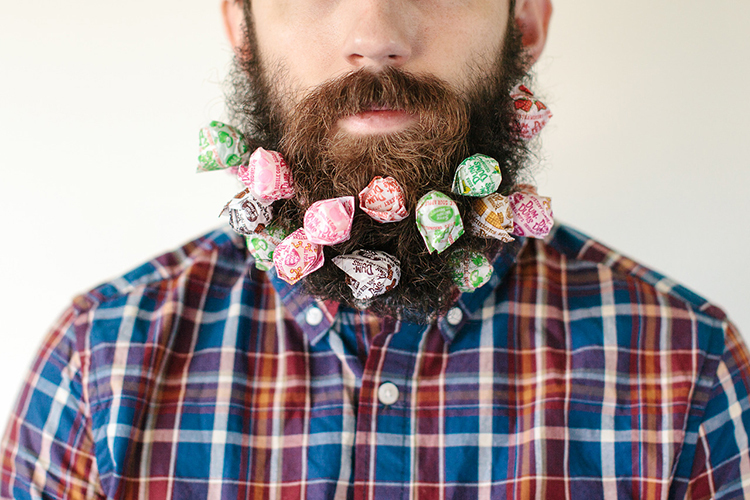 Sorry, beard-hating girlfriends. 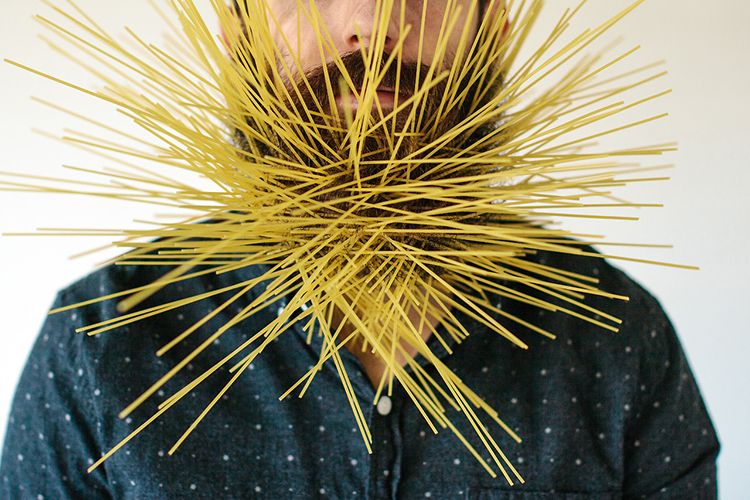 Art director Pierce Thiot and his photographer wife, Stacy Thiot, have created an unusual Tumblr called Will It Beard that features photos of Pierce’s beard embellished with bits and pieces of household objects ranging from straws to noodles, and even lighted matchsticks. 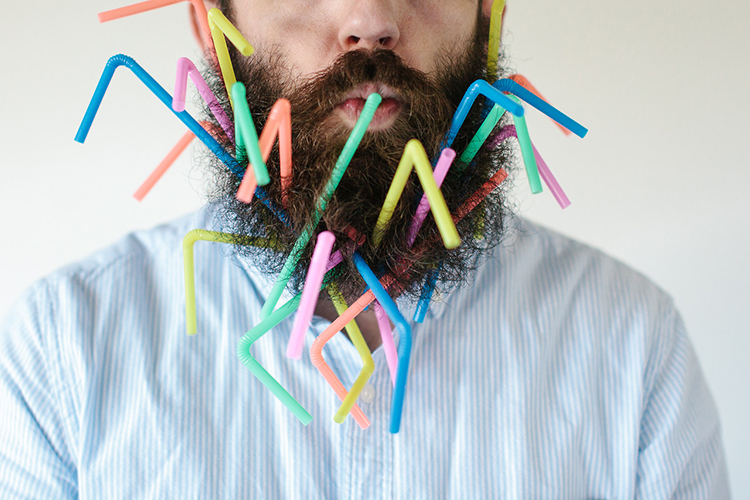 From there, it only made sense to test what else his beard could hold. 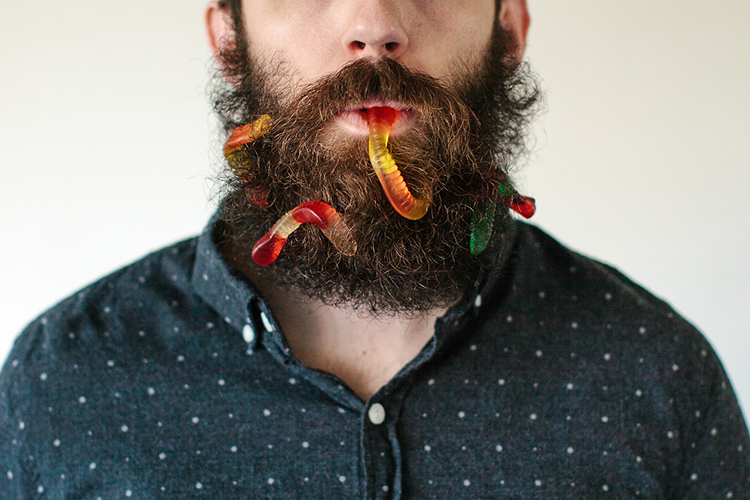 Curious to see if his beard can handle an order of large fries or a pack of Twizzlers? Leave a comment on his Tumblr or Instagram—he’s open to suggestions.